Find a real estate agent who knows how to listen. His/hers experience and knowledge can make the selling process smooth, successful and stress free. Selling your home implies moving, perhaps buying a new home. First, weight your priorities – the selling price is important, but how quick do you want to sell? Have you find your next house? The real estate agent can help you answer all this questions and give you advice on how to act. An unprepared house can be a sell disaster. Your house will have the best “shot” when is first listed. So, cleaning, making small repairs, etc. can be essential for the potential buyers. 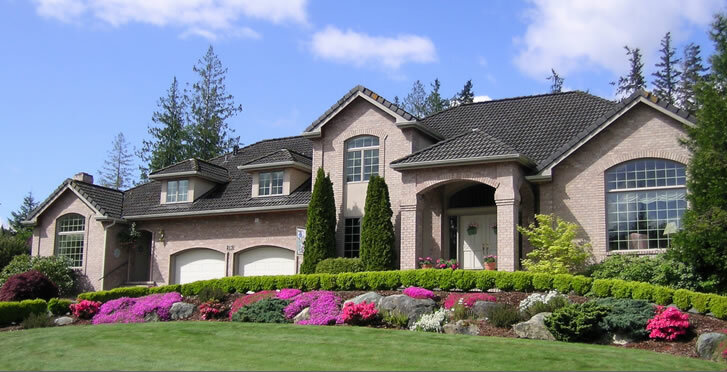 Your home has to be ready to be seen as favorably as possible! There is no substitute for a real estate agent when it comes to local market knowledge. Being realistic is a key to a smooth sale. Working with an agent that can expose your house on the website is a key step towards selling your house. Nowadays, most buyers start searching for a house on the internet. Please contact me if you have any questions about selling your Windsor Essex property.